Nature is the antidote to today’s busy and stressful world. There’s nothing quite like being deep in a forest, or immersed in the natural world completely separated from society. It provides an inexplicable sense of tranquil awareness. The only sounds are those of your own breathing, footsteps, the wind, rustling trees and the movements of the creatures who call the wild home. But the fact of the matter is that too many of us rarely get to experience this. More and more people are moving away from nature into towns and cities. Many towns have beautiful parks but visiting them is not quite the same as becoming deeply immersed in the countryside. Going to the woods is going home; for I suppose we came from the woods originally. We can all benefit from making the effort to leave our urban dwellings and spend time in nature. Nature reduces stress and helps us find meaning and connect with our true selves. 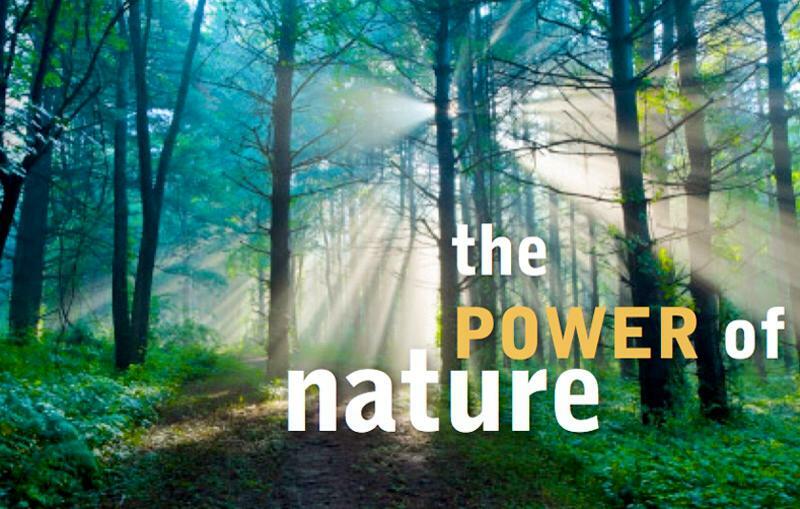 There are now many studies available revealing the psychological benefits of nature. All of the research points to the fact that the closer we are to nature, the happier we feel. In essence, nature is a powerful anti-depressant. 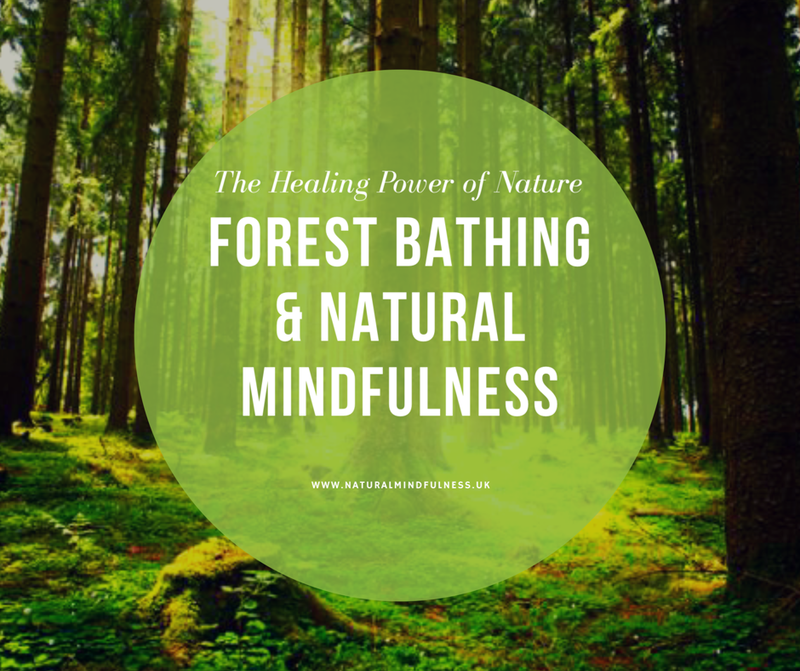 One study, conducted by scientists in Japan, monitored the effects of a practice I regularly refer to on my Natural Mindfulness walks known as “Shinrin-yoku,” which literally means forest-bathing. The study involved field experiments in 24 forests across Japan, with 280 participants in total. In each experiment, the scientists would send one half of the participants into the woods, and the other half into a city. The next day, those who spent time in the woods would be sent into a city and vice versa. In other words, participants were decidedly less stressed when they were in nature as opposed to an urban environment. 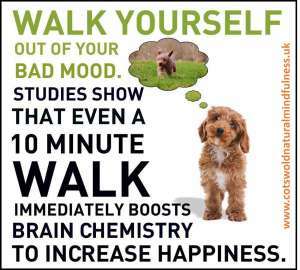 So, if you’re feeling down or a little overwhelmed, go for a walk in the woods, it will boost your mood. Humans were never meant to be confined by concrete and steel 100 percent of the time. Within these environments, it’s easy to feel like just another face in the crowd. But when we step into nature, we are reminded all living organisms are connected. Nature, in the purest sense, is where both serenity and wildness coexist in harmony. When we visit it, we feel both peaceful and uneasy all at once. Perhaps this is because all life began in nature and all life ends there. Nature is the universe’s greatest teacher — it whispers to us that even in the midst of chaos, life finds a way to carry on. 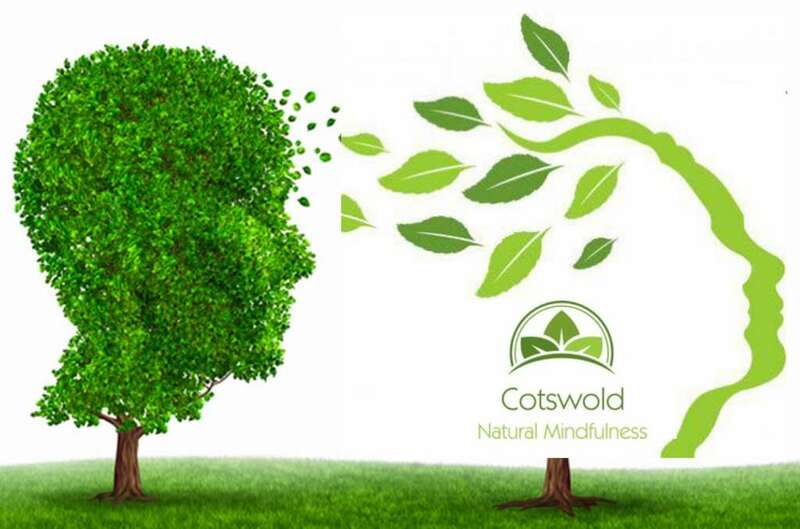 Our Cotswold Natural Mindfulness members and guests always return from our regular walks reinvigorated, with the vital knowledge that the current moment is more precious than what has or will happen. 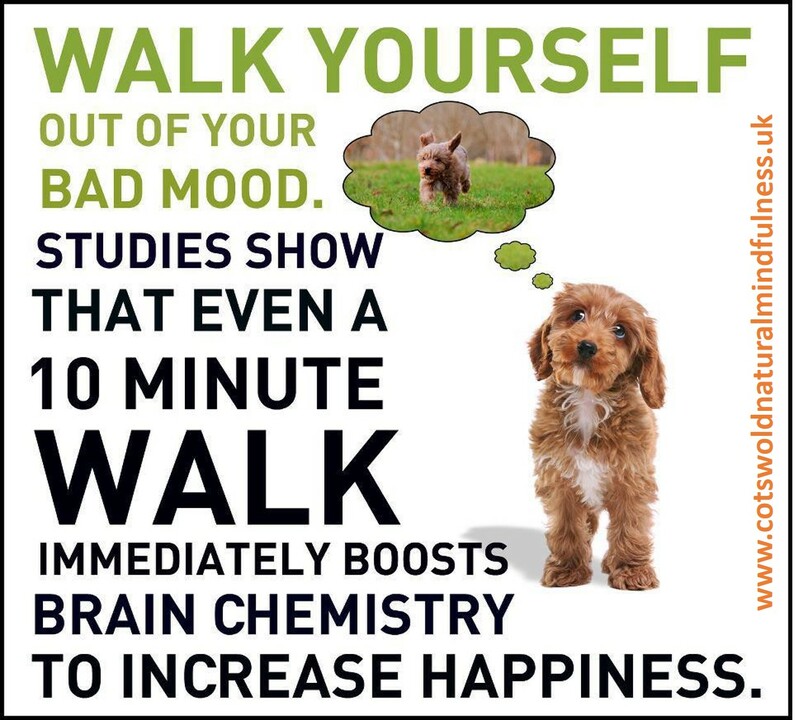 Walking in nature strengthens our immune systems and our muscles. It’s not only our minds that benefit from time in the woods, but also our bodies. 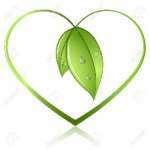 There is widespread evidence that chemicals emitted by plants, known as phytoncides (wood essential oils), help strengthen the immune systems of humans who are exposed to them. Plants emit phytoncides to protect themselves from insects and rotting. A study from the Nippon Medical School in Tokyo found when humans breathe in these chemicals it increases the number of natural kill cells, a type of white blood cell, in our bodies. Not to mention, hiking is one of the healthiest activities around. A simple 60-minute hike can burn up to 500 calories. It’s also easier on our bodies than running, which puts a lot of pressure on the joints. Concurrently, hiking reduces blood pressure, meaning it can help prevent heart disease.. It also strengthens the core, and can aid in weight loss. It also goes without saying hiking often leads to some of the most spectacular views on the planet. So beyond the physical and mental health benefits, heading out into nature simply for the aesthetics is reason enough. 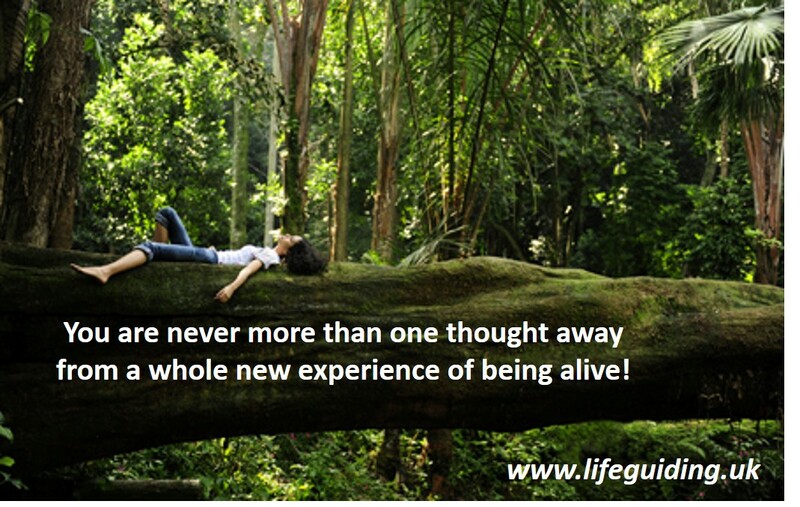 Our minds become sharper and more inventive after spending time in nature. One of the most detrimental aspects of modern society is that we spend far too much time on our phones and digital devices. Whenever we’re bored, we unconsciously reach for them. There’s actually a great deal of evidence that boredom helps increase creativity, in the sense that our minds are allowed to wander to new territories. Translation: We need to put our phones down and step away from them far more often. A study from researchers at the University of Kansas and University of Utah revealed spending time in the great outdoors, and away from all of the technological distractions, makes us more intuitive and creative. The researchers sent 56 participants on hiking excursions ranging from four to six days in the wildernesses. 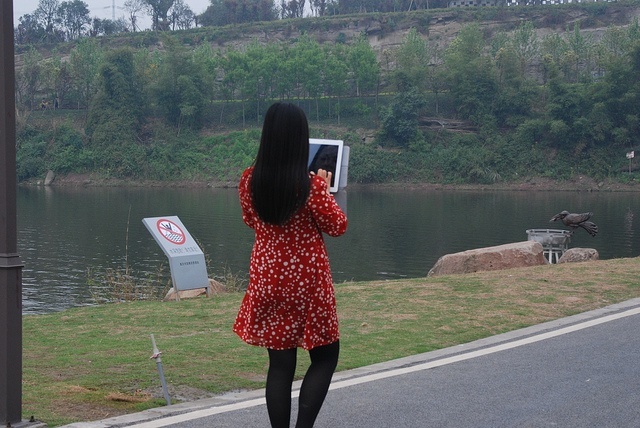 During this time, the participants were not allowed to use any electronic devices. Ultimately, the researchers found the participants showed a 50 percent increase in creativity, overall attention and problem-solving abilities after several days in the wilderness away from technology. Whether or not this was a direct consequence of exposure to nature or less technology requires further research to determine. But this still suggests natural environments stimulate the brain in ways civilisation cannot, improving our cognitive abilities and igniting our imaginations. Correspondingly, it comes as no surprise many of history’s greatest pieces of art, literature and music were produced by those who truly appreciated nature and spent much of their time in it. The wilderness is a friend, healer and muse that asks for nothing and gives everything in return. The best remedy for those who are afraid, lonely or unhappy is to go outside… I firmly believe that nature brings solace in all troubles. The wilderness is ready and waiting, all you have to do is go out and meet it. 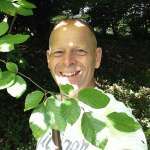 Ian Banyard is a Nature Connection Guide and author of Natural Mindfulness – your personal guide to the healing power of nature connection. He is passionate about exploring nature and empowering people. Ian combines a wealth of knowledge and experience from his personal and corporate life with intuitive and instinctive insights from his own inner journey, to guide others. 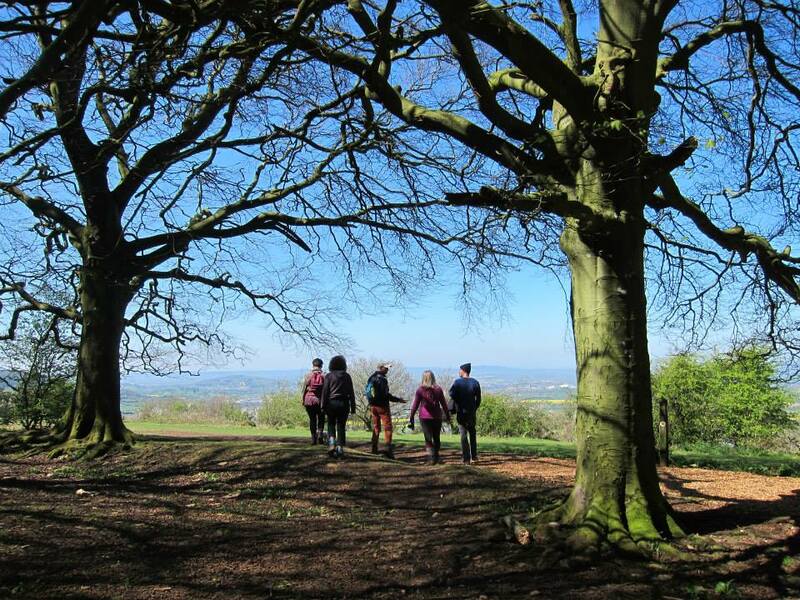 Ian lives in Gloucestershire, UK where he guides Natural Mindfulness Walks and provides coaching, courses, gatherings and retreats, for others who want to deepen their connection with nature and their true nature. 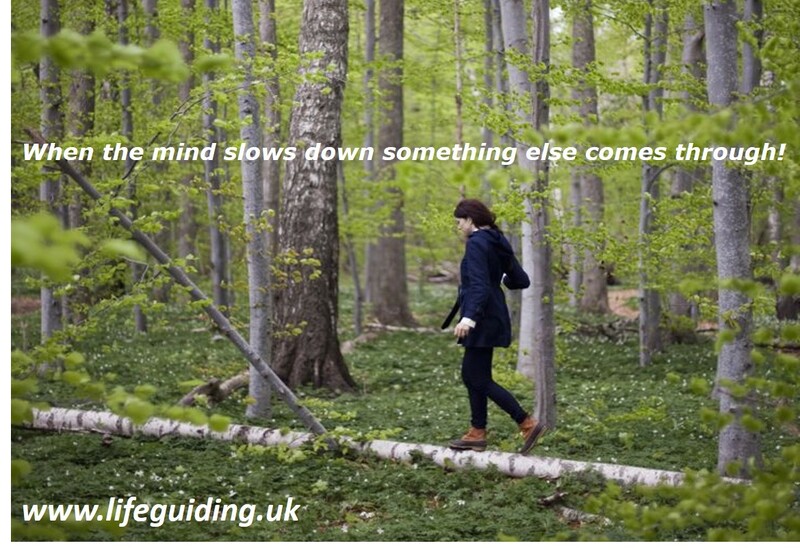 Want to experience Natural Mindfulness for yourself? 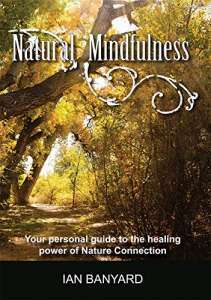 Natural Mindfulness – your personal guide to the healing power of nature connection, is AVAILABLE NOW. You can quickly and easily share this content and visit my social media pages by using the social media buttons on this site. I look forward to meeting you there.